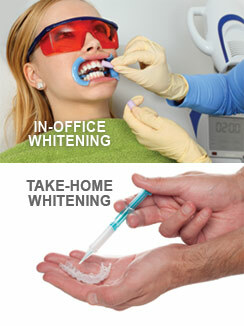 It's hard to imagine anything more appealing than a sparkling, white smile. 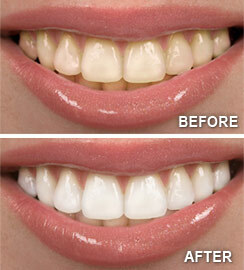 Yet our teeth rarely stay as white as we'd like them to without a little help. Fortunately, that help is available for Apple Valley and Lucerne Valley patients at Apple Valley Dental. For more information on teeth whitening or to schedule a teeth whitening appointment in Apple Valley call us at (760) 247-6007 today!